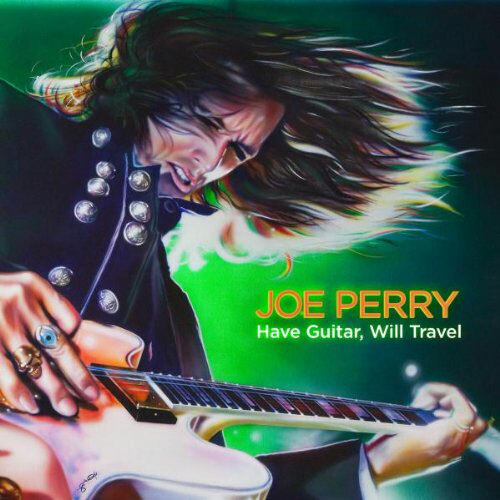 Joe Perry has announced three consecutive concert dates in support of his new solo album, Sweetzerland Manifesto. The first show will take place at Boston’s House of Blues on April 18. On the following night Perry will perform at the Hampton Beach Casino Ballroom in Hampton Beach, Virginia, and on April 20 he will take the stage at the Music Box at Borgata in Atlantic City, New Jersey. Billed as “Joe Perry and Friends,” the shows will also include Perry’s Aerosmith bandmate Brad Whitford and Extreme’s Gary Cherone. Cherone served as lead vocalist on Aerosmith material when Perry performed in Los Angeles in January.